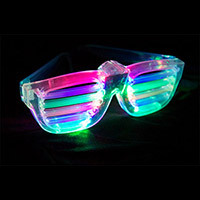 These eye-opening glasses have specially treated lenses that create a visual spectacle by enhancing the lights around you. 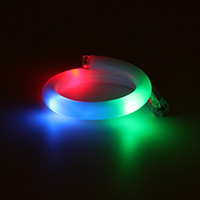 Great for watching fireworks or light shows. 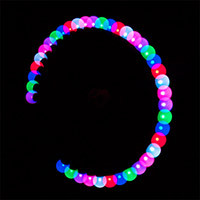 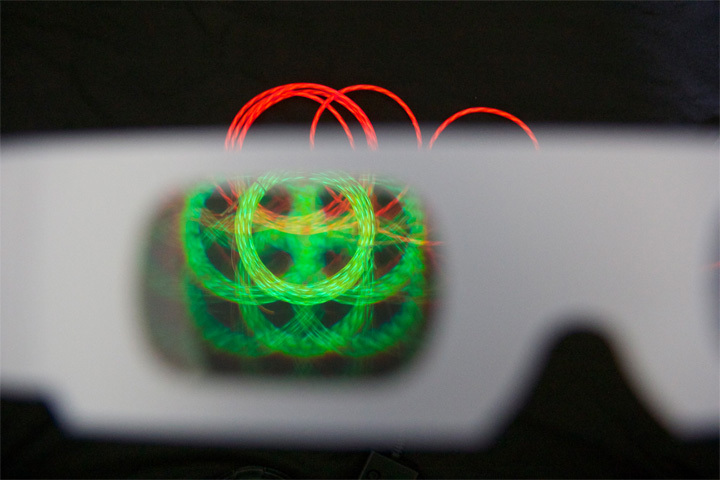 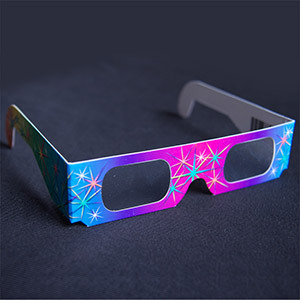 Wear these paper glasses anywhere, anytime for an awesome instant light show. 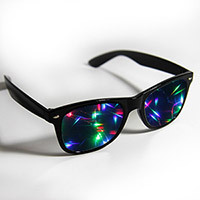 Rainbow Prism Glasses are approximately 6" wide.